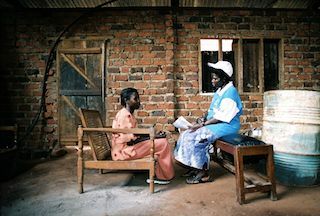 View the latest family planning advocacy news from our partners. In July 2017, the Executive Governor of Plateau State released 5 million Naira (US $25,125) from the state budget for implementation of family planning and reproductive health (FP/RH) activities, fulfilling his statement of commitment from earlier this year. 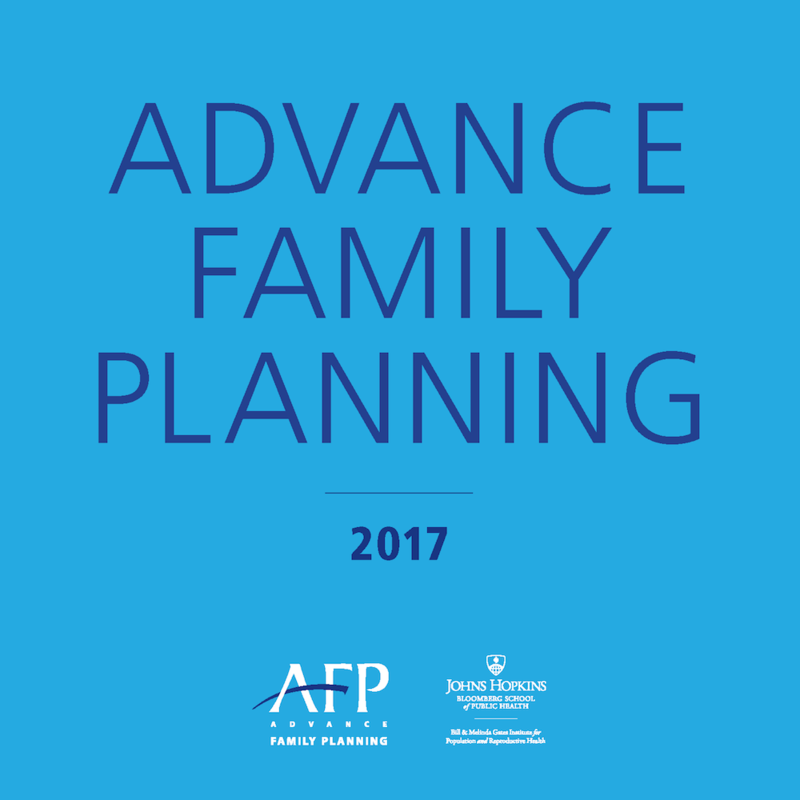 Advance Family Planning’s new, vibrant 2017 publication highlights the advocacy initiative’s family planning progress. Each visually-appealing spread provides a broad sense of Advance Family Planning's (AFP’s) aims and achievements, along with select, specific anecdotes of in-country gains. Since 2009, AFP has achieved more than 450 advocacy wins. Together, we have made it easier for women, men, and young people to access and use family planning information, services, and supplies. Advance Family Planning’s (AFP) new case study from Senegal illustrates the profound effect that SMART sub-national advocacy can have on achieving larger family planning goals. 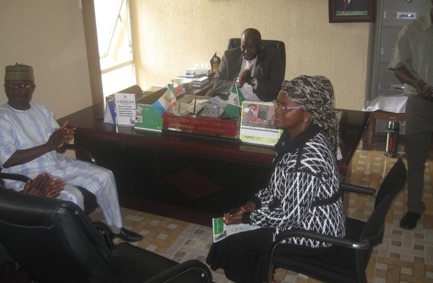 In October 2016, Tharaka Nithi county in Kenya initiated a tracking mechanism to capture data on community health volunteers’ provision of DMPA injectable contraceptives. Advance Family Planning local partner Jhpiego Kenya advocated for its establishment so that local leaders could track uptake of the method. On June 19, 2017, India’s Maharashtra State Family Welfare Bureau approved the formation of the Pune district family planning working group following strong evidence-based advocacy. 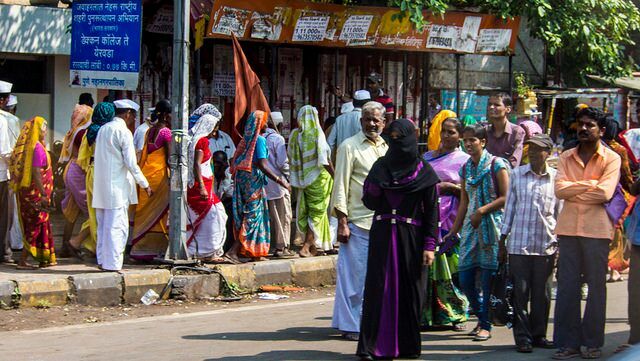 The working group will advocate for family planning progress in Pune, the country’s fourth most populous district, with a population of about 9.4 million people. 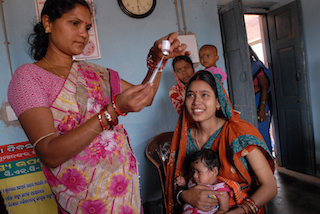 Three community health centers in the Jhansi district of Uttar Pradesh, India initiated “fixed day services” (FDS)—ensuring that quality female sterilization services are available on a designated day every week, all year long. 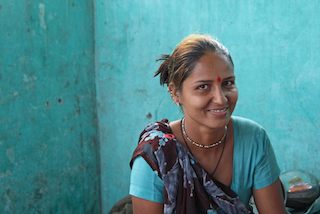 Two major corporations in India are prioritizing family planning investment in their social action policies— a result of sustained advocacy by Advance Family Planning local partner Pathfinder International India. Advance Family Planning (AFP) is expanding its initiative to include PATH, an international, nonprofit global health organization based in Seattle. PATH will support AFP to develop and implement “training of facilitators” workshops for its partners and help track diffusion and uptake of AFP’s SMART advocacy approach. On July 11th, the Spark Minda Foundation joined 15 other private sector partners in making Family Planning 2020 commitments at the 2017 London Summit. 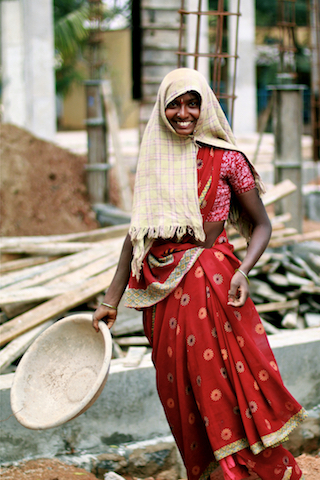 Spark Minda, a leading manufacturer of automobile components in India, allocated 1.1 million Indian rupees (US $17,190) per year until 2020 to sensitize 3,000 women and men in the rural areas of Maharashtra, Tamil Nadu, Uttarakhand, and Uttar Pradesh states about family planning, reproductive health, and menstrual hygiene by 2020. 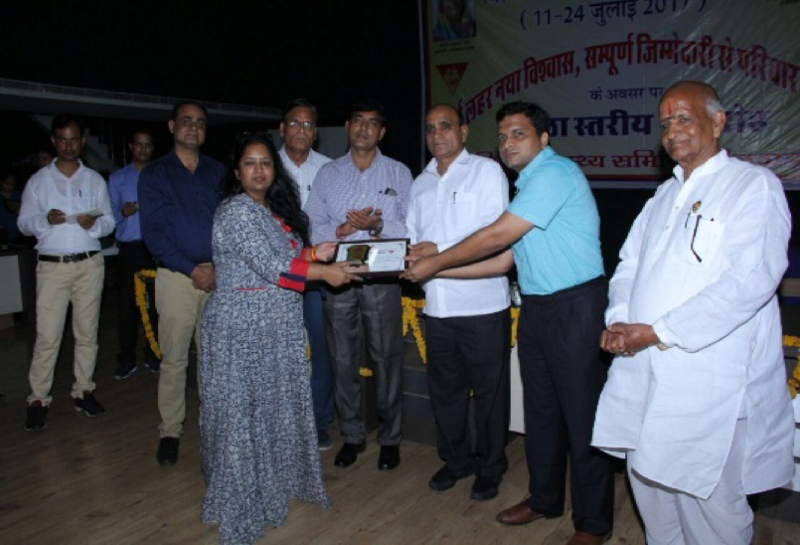 In July, the government of Bhilwara district in Rajasthan formally acknowledged Advance Family Planning local partner Pathfinder International India for their contribution towards improving family planning services in the area. Their advocacy led to Bhilwara becoming the first district in Rajasthan state to launch injectable contraceptives in the public health system. On July 1, 2017, the Democratic Republic of the Congo (DRC) announced that the government allocated US $2.5 million dollars for the purchase of contraceptives in fiscal year 2017. The allocation ensures the implementation of the National Strategic Plan for Family Planning (2014-2020), which aims to increase the 2013 modern contraceptive prevalence rate of 6.5% to 19% by 2020. In May 2017, Kenya’s Machakos county approved a first-time budget allocation of 20 million Kenyan Shillings (US $200,000) for family planning in the 2017/2018 fiscal year[i]. This significant investment accomplishes one of the five objectives laid out in Machakos’s family planning costed implementation plan, launched in March.